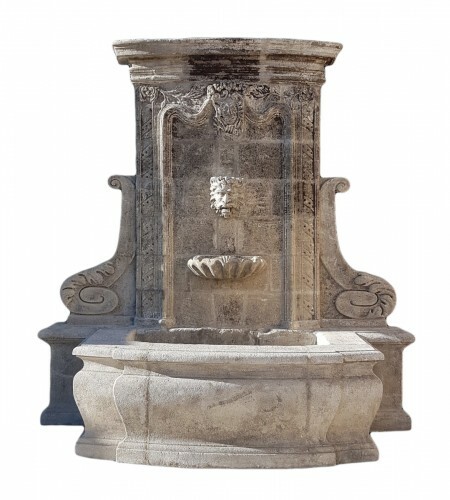 Heir to a family tradition for over five generations in the stone work and architecture. 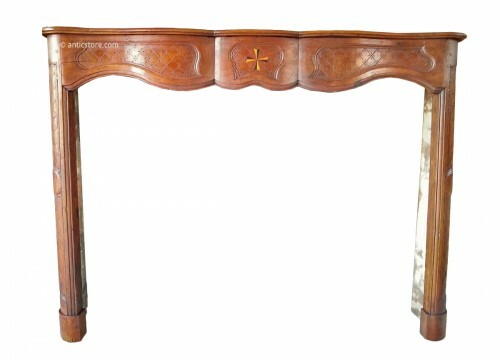 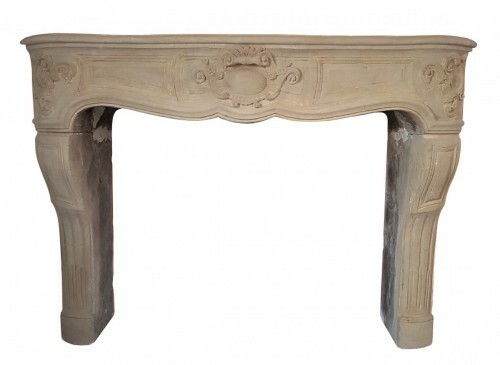 John Zunino, specializing in antique fireplaces, accumulated discoveries over the past thirty years. 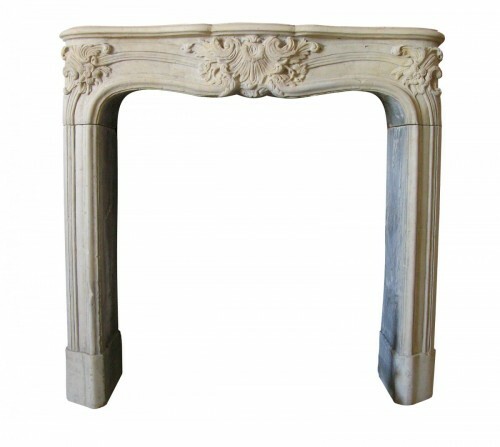 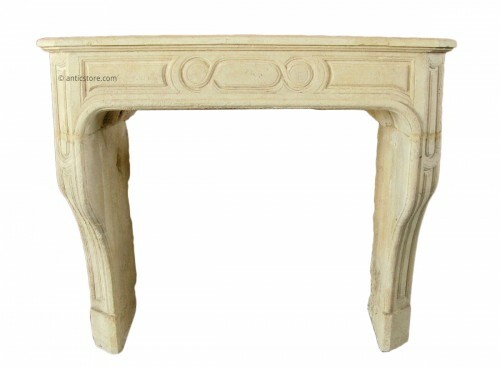 We offer a selection of authentic fireplaces, restored with care, and various architectural elements, such as vases, fountains, pillars and many others.